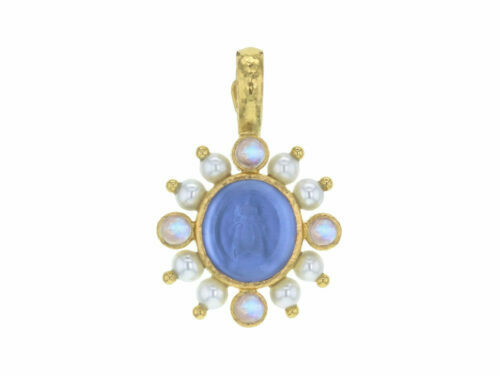 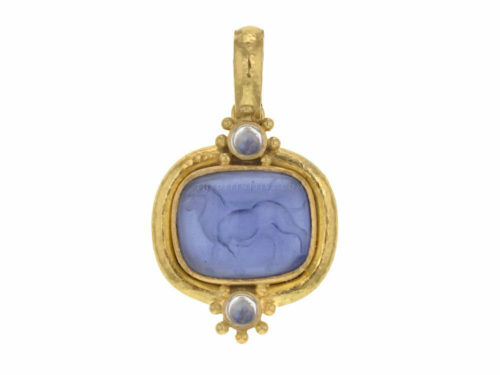 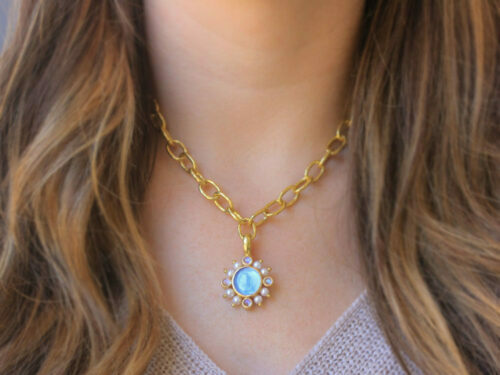 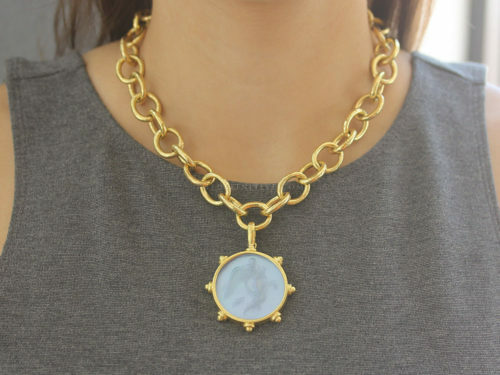 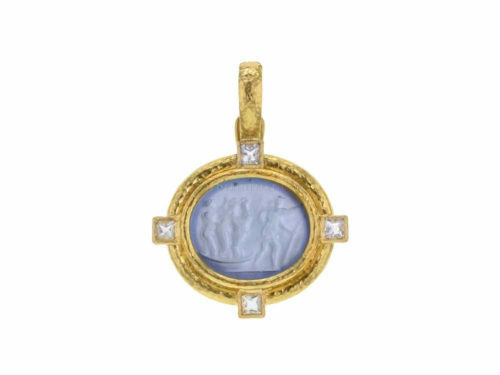 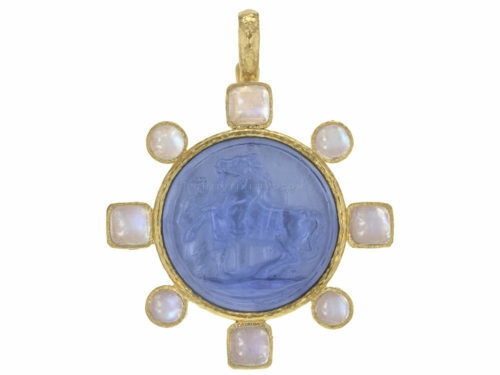 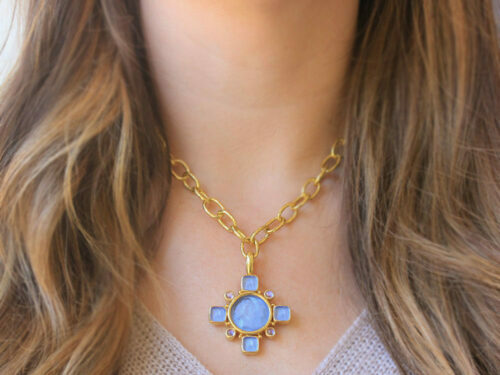 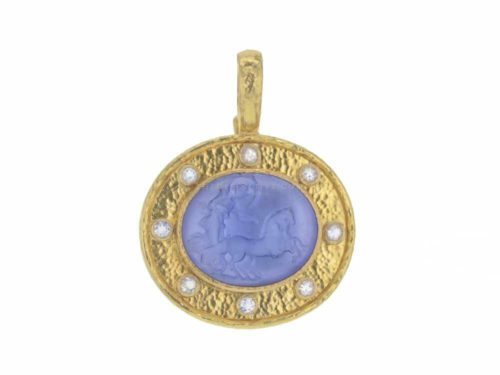 This unique collection of Elizabeth Locke pendants includes one-of-a-kind 19th century micromosaics, Venetian glass intaglios in a variety of shades, as well as moonstone, pearl, peridot, amethyst and sapphire set in 19K yellow gold. 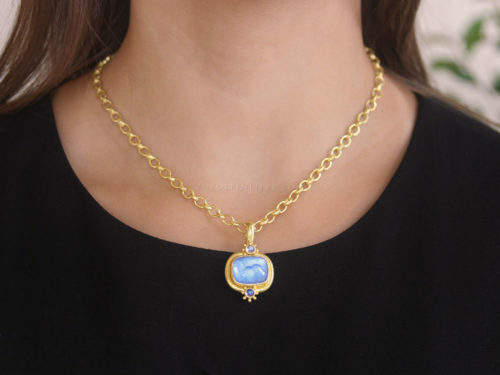 All pendants are individually designed and handmade by Elizabeth Locke, and can be paired with a matching necklace. 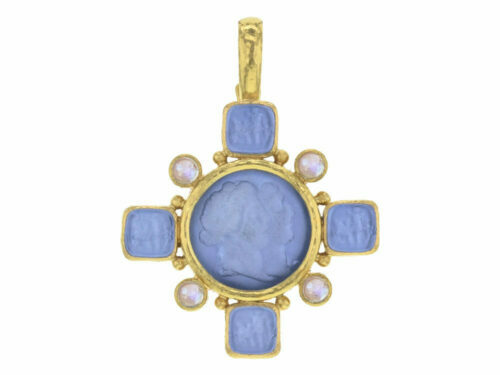 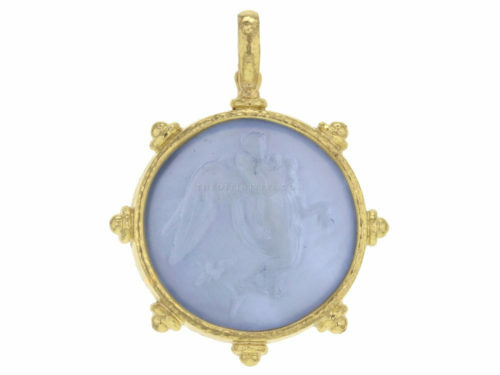 Most pendants in this collection are available for expedited delivery.